What does an Animal Keeper do? 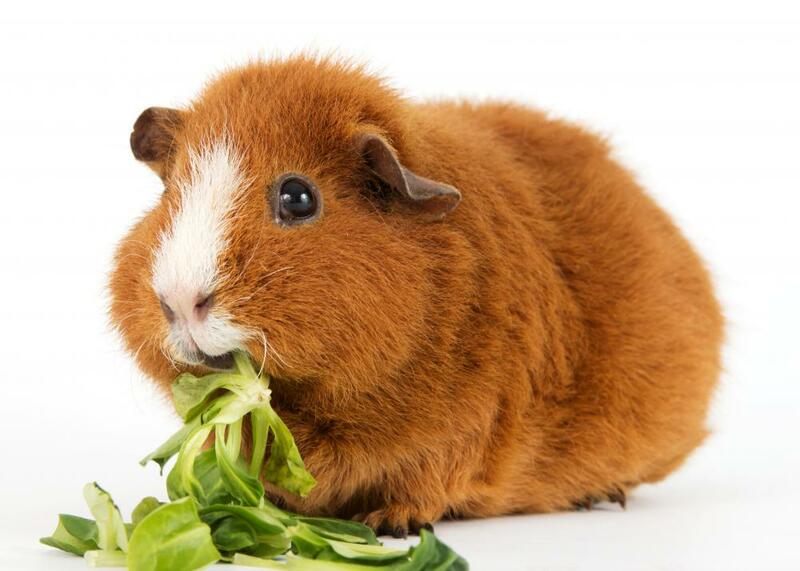 Guinea pigs are common sights at animal clinics. 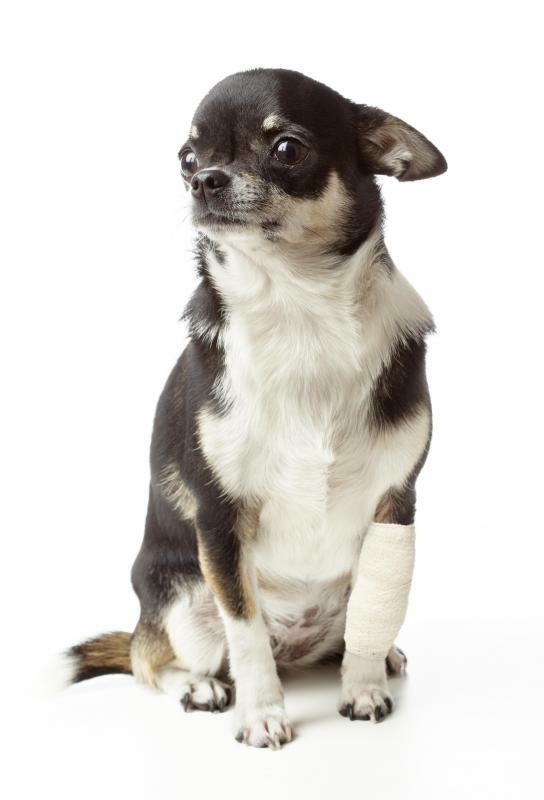 An animal keeper may have to administer medications to ill or injured animals. Animal keepers include the people who work with domestic animals at animal shelters. Animal keepers work closely veterinarians to ensure the well being of animals. An animal keeper may help to take care of animals at a zoo. 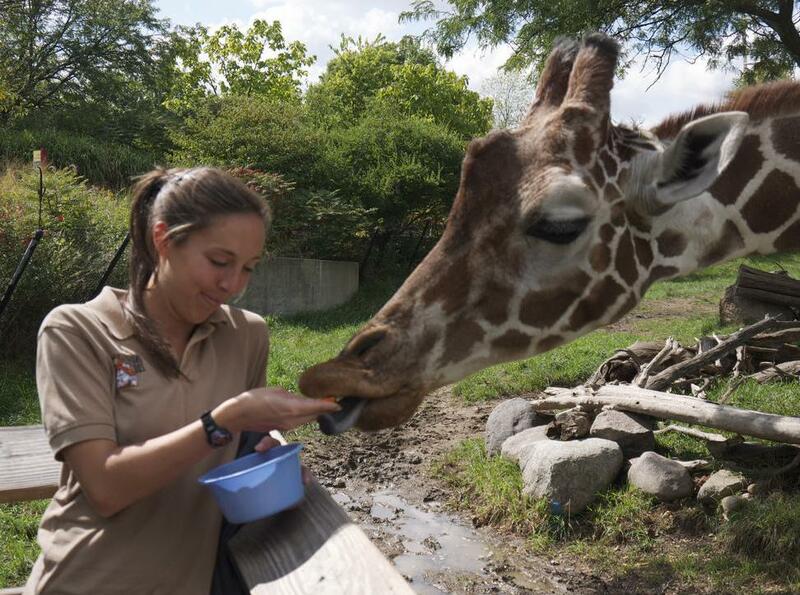 Feeding animals is an important part of an animal keeper's job. 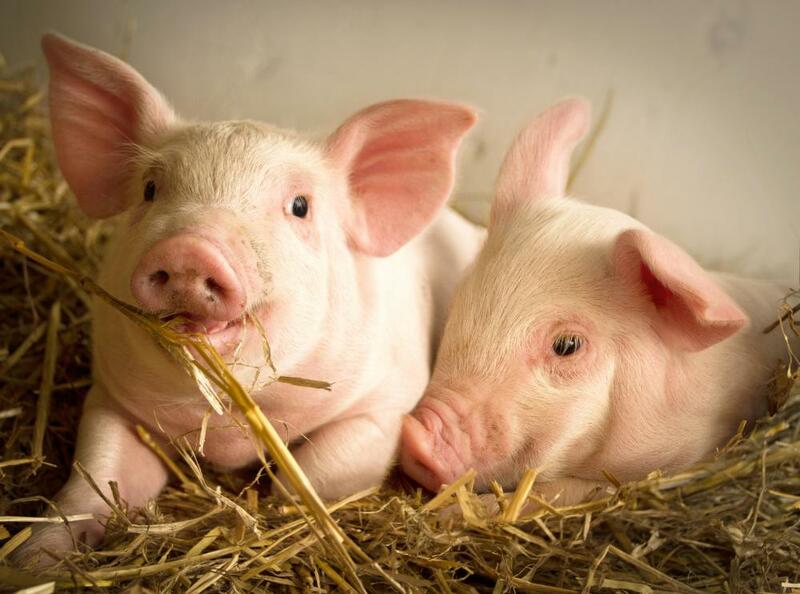 Animal keepers might work on a farm to look after livestock. An animal keeper, also known as an animal caretaker, animal attendant or animal-care technician, keeps animals safe, well-fed and housed in clean and appropriate environments. His job may require knowledge of the proper care of many types of animals, or he may be responsible for only one species of animal. 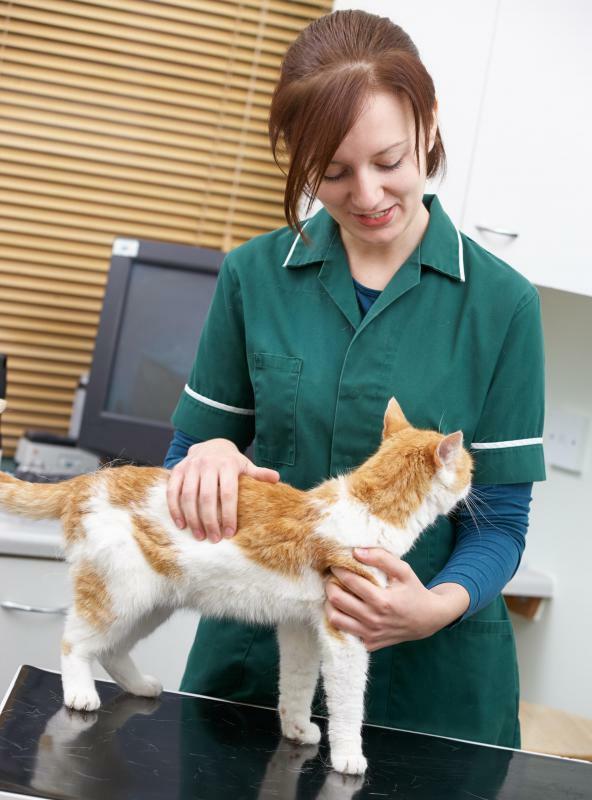 Common settings for this job include animal shelters, clinics and kennels. More exotic workplaces may include wild animal menageries or exhibits, circuses and zoos. In a kennel, the animal keeper is solely in charge of dogs. He is generally expected to feed each dog per standard guidelines regarding content, vitamins, supplements and whether the food is to be served dry or wet. If the animal requires medication, the keeper is normally relied upon to carefully monitor the amount and frequency of the dosage. Keeping the kennel and dogs clean and free of common parasites, such as ticks and fleas, is typically the animal keeper’s job. He also commonly plays with the animals and notes any unusual behavior or physical changes in the dogs’ gaits or appearance. Animal shelters and clinics customarily house a wide range of animals. These regularly include common house pets, such as dogs, cats, hamsters, guinea pigs and birds. The same guidelines used in kennel care normally apply to an animal keeper employed in these environments as well. Working as an animal keeper for wild animals is commonly more demanding. While the same tasks of watering, feeding and keeping the animals and environments clean apply, the diversity of the animals typically involves more labor-intensive tasks. The animals in these environments are also regularly moved to different enclosures to facilitate changing exhibits, breeding activities and birthing. 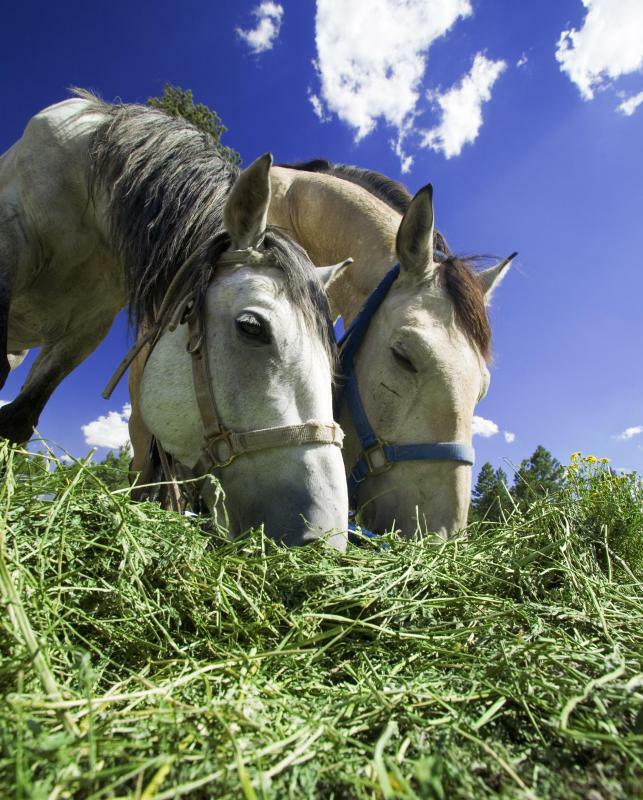 One of the major differences between caring for domestic and wild animals are the feeding rituals. The animal keeper in the latter case is regularly required to prepare precise mixtures of commercial feeding blends and add veterinarian prescribed vitamins and medications. He is also frequently required to grind or chop fresh ingredients such as vegetables, meat, fish or fruits to satisfy the palates of certain animals. Breaking down bales of grasses and hay is also a regular part of the feeding procedures. Besides direct animal care and feeding, an animal keeper is usually required to regularly check the temperature and humidity levels of enclosures for compliance. He is often required to repair fences and cages, exercise animals and keep records of medications and aberrant behavior. Answering visitor inquiries about the animals is a normal job requirement, as well as assisting trainers and instructors in presenting lectures or shows. A domestic animal keeper position normally requires a high school diploma or equivalent. Jobs in zoos or other venues that feature wild animals generally require a bachelor’s degree with a concentration in animal science. Both animal keeper positions commonly offer a significant amount of on-the-job training. Any background in working with animals is a plus for aspiring candidates. How Well Can Wild Animals Adapt to Living in Cities? What Does a House Attendant Do? What does an Animal Caretaker do? @browncoat - The other thing is that it's usually pretty tough to get into a career involving animals because so many other people want to do it as well. So you've got to be smart and capable in order to achieve it. Someone with really romantic notions about animals probably isn't going to be able to make it. @irontoenail - Yeah, the worst thing is when vegans try to force a vegetarian diet on their pets, which just does not work. 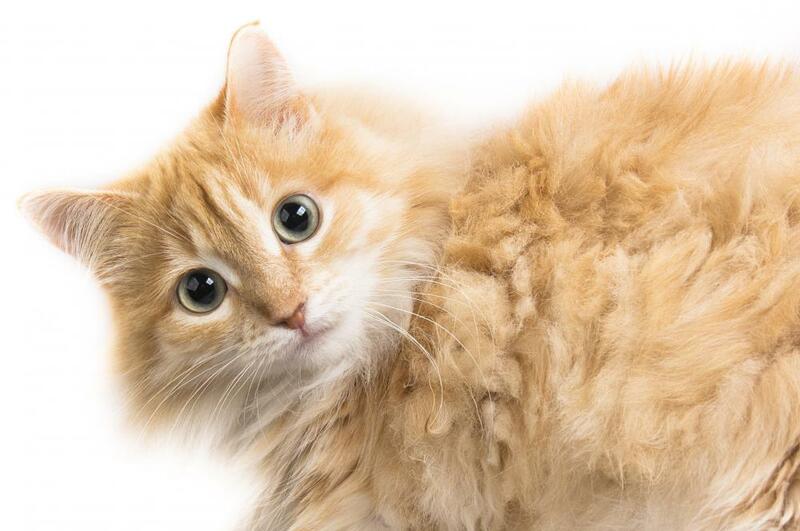 Cats in particular simply cannot survive without the nutrients found in meat. But mostly I find that people who become pet keepers become fairly well adjusted. It's difficult to spend all day, every day around animals and not start to realize that they aren't just fluffy and cute. I'd say that attitude wears off the first time you have to clean up a cage. One of the things I think is really important to keep in mind if you are considering careers involving animals is that animals are not people. I know that sounds really obvious but it seems like a lot of people get that confused. I've seen so many cases where people think they can treat big cats or other dangerous animals like family and end up getting hurt or killed. And it's just not fair on the animal either. There is a huge rise in pet obesity recently because people try to feed their animals the same treats they enjoy. Animals deserve respect and love. But they also deserve to be allowed to be themselves. Which, in some cases, means allowed to be predators.